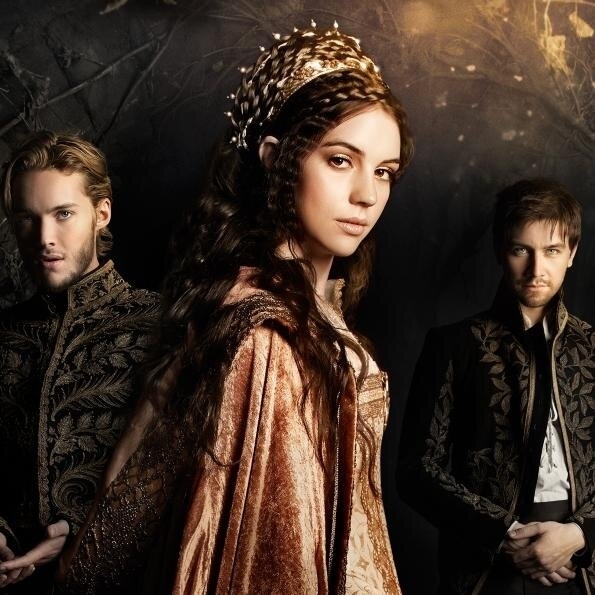 If you are a big fan of the CW TV series Reign and wish to connect with the cast on their official Instagram pages, well we have links up for you. A lot of fans probably know the cast members by the character they play versus their real name so finding them online may be a bit of a challenge. We also know a lot of fan pages are created so we have gone through extra lengths to confirm that these are their official Instagram pages. Now, you do not have to worry about following the wrong account. Check out the confirmed official Instagram Pages of Reign Cast Members below. If there is anyone we missed, it is because the pages were not confirmed as theirs. If there is anyone you think is not on this list, feel free to comment below and we will add them upon confirmation. Great Job you are doing. I just caught up with the season on your site. Do you have their twitter?